Millions of Victorians are more worse off week to week than ever before! 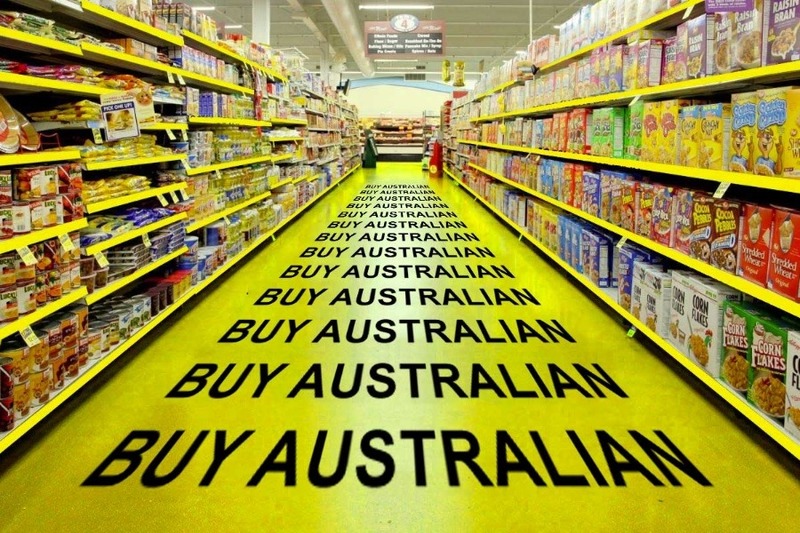 Major Political Parties and Corporations have been exploiting everyday Aussies for far too long. Not only does it hurt financially, it is offensive to every single one of us! They take our taxes for granted and assume we are idiots! The rot has to stop and Aussie Battler Party are going to be the shake up the broken system urgently needs! We intend to block anything that costs you money and support initiatives that put dollars back in your pocket. Aussie Battler Party are a clever mob and what we can do with a minimal budget compared to the millions Liberal and Labor spend will shock the system on election night!! We have already proven we can beat the odds by getting registered! That in itself was like climbing Mt Everest. We beat the very system the major parties designed to get less and less future competition at the Polls. Donate today to keep this momentum going and take a stance against all the current political BS. 100% of every donation will go to promoting the party and our candidates. We have 1,625 Likers on Facebook. If each Liker donates just $20 we would raise $32500. This would more than meet our target. It will give us serious impact and effective, targeted online & offline campaigning to spread the word about Aussie Battler Party. We, the people, can all individually make a stand against the crap cards the Government continues to deal us! ABP does not accept donations from vested interests or lobbyist groups. We don’t even charge membership fees. With elections fast approaching, your financial support is needed. * $100 will get 10 signs for our motivated volunteers to place in strategic locations. With only a few weeks to go in our campaign, every donation will help us get the word out. Every dollar you can donate counts. Be it $10 or $500, we will maximise it wisely to get the Aussie Battler Party candidates elected to be your Voice. Thank you for your donation and taking a stand. Note: All donors must to be an Australian citizen or resident, or a business with an Australian Business Number.